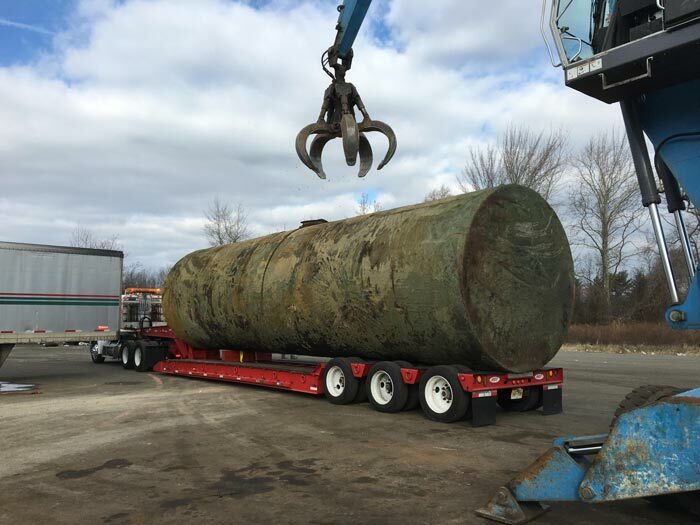 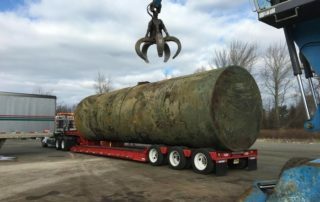 Venture Tank Company is a full-service environmental company serving the tri-state area since 1987. 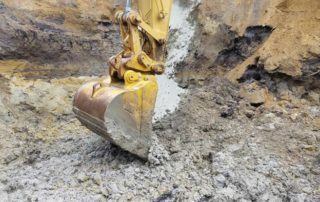 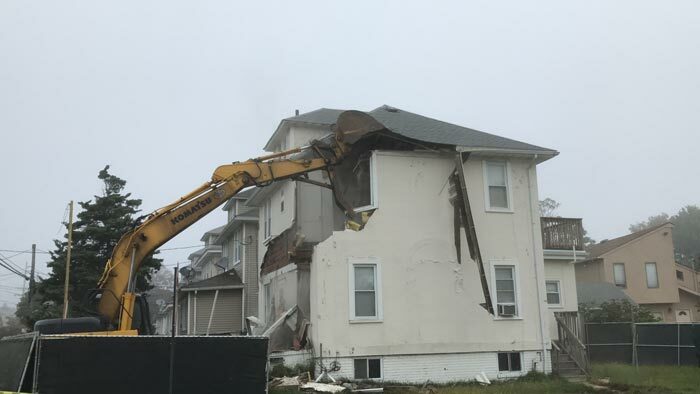 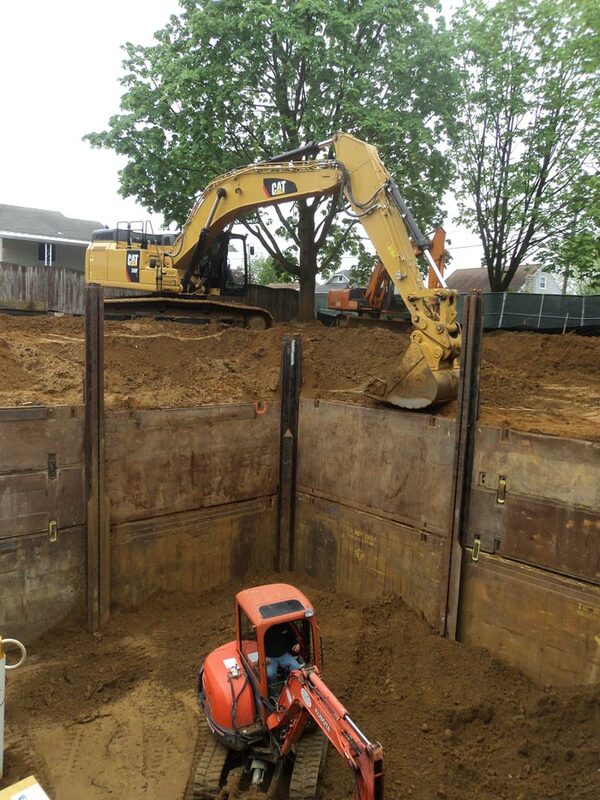 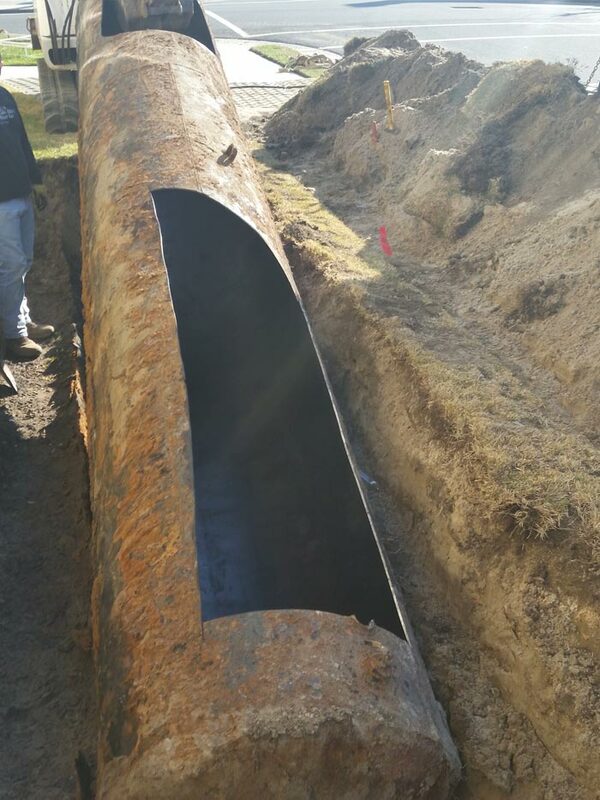 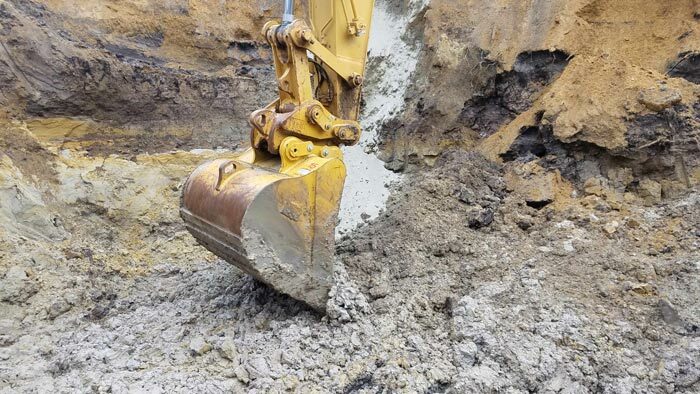 Whether you need a small scale residential tank removal or a large scale soil/groundwater remediation, we are committed to helping you through the process with our expertise. 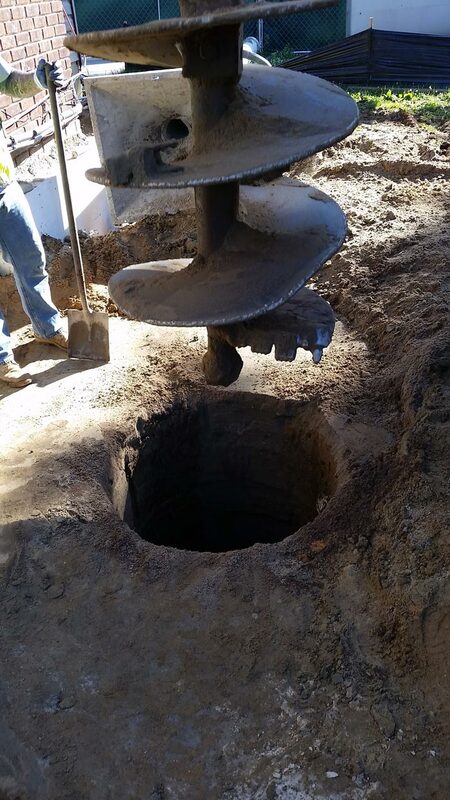 Our professional staff is on call anytime you need us. 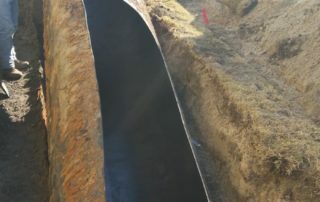 We guarantee accurate proposals that fit your budget and projects that perform to plan, both of which have made us one of the most outstanding and trusted environmental companies in the state. 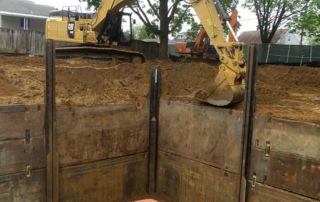 Call us today to schedule a free, no-obligation consultation in which we will work together to talk about your vision and evaluate your needs. 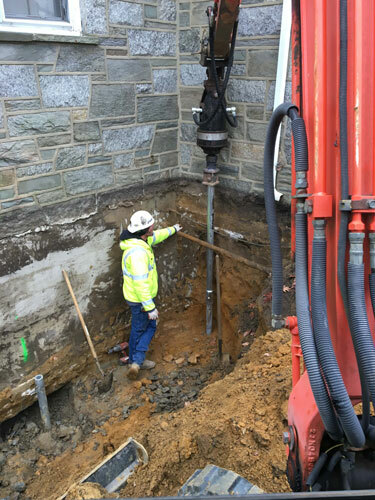 Real Estate transactions • Soil and groundwater sampling • Excavation • Demolition • Concrete work • Structural underpinning • Groundwater filtration • Soil transport disposal • Grant applications • Dewatering • Insitu • New construction piers • Drum Disposal • Inspections • Shoring • Steel beams • And More! 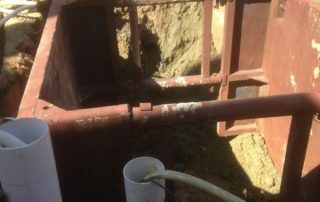 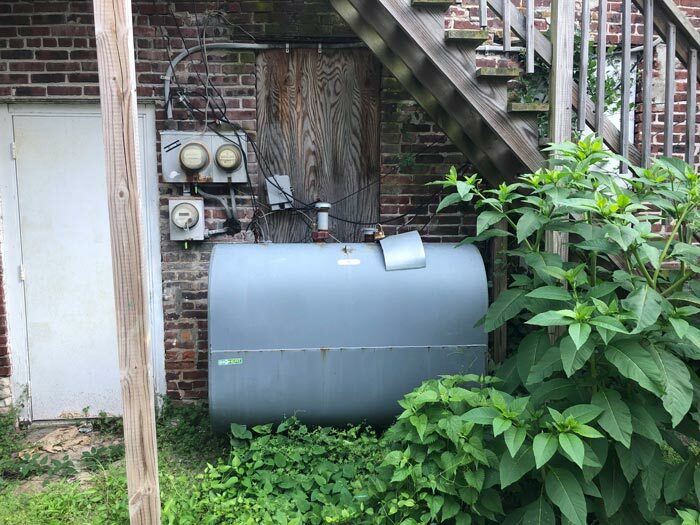 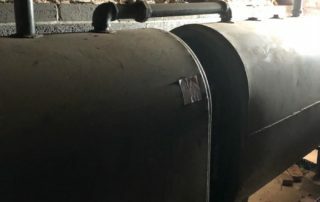 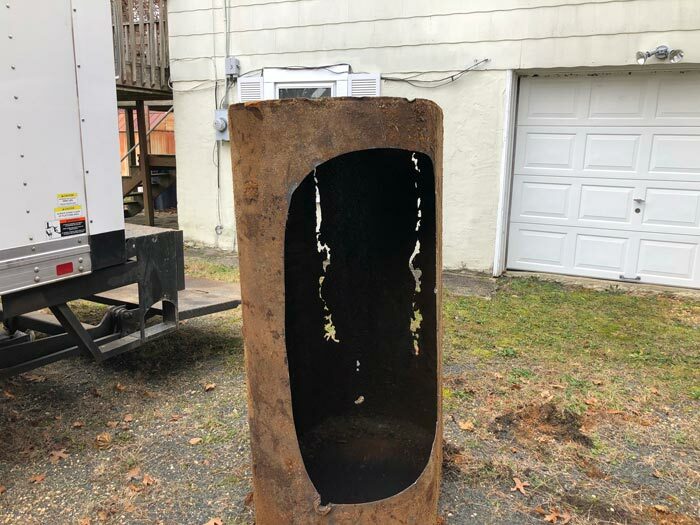 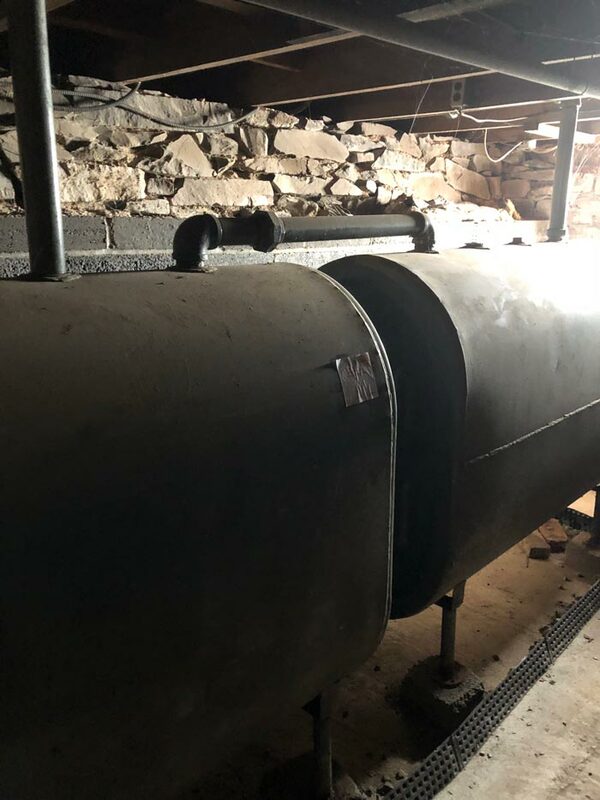 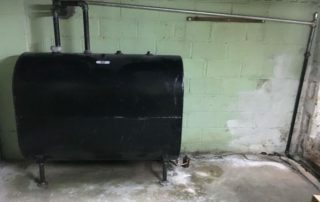 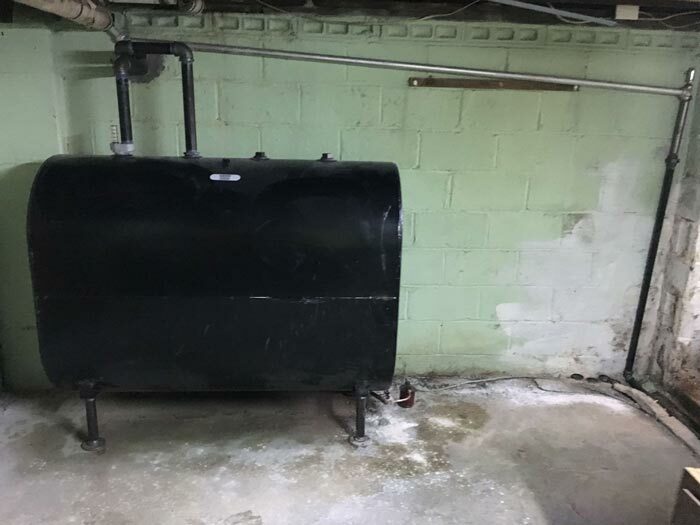 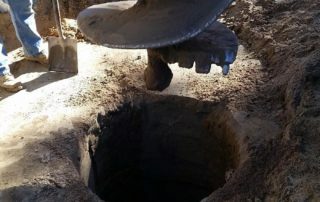 “Your Company removed the fuel tank from my Mothers property at the address listed above, later you performed the remediation work required due to a hole on the tank. 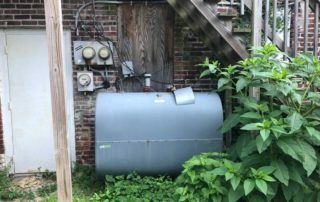 I wanted to take a few minutes to tell you how refreshing it is to know there are companies out there with people who care. 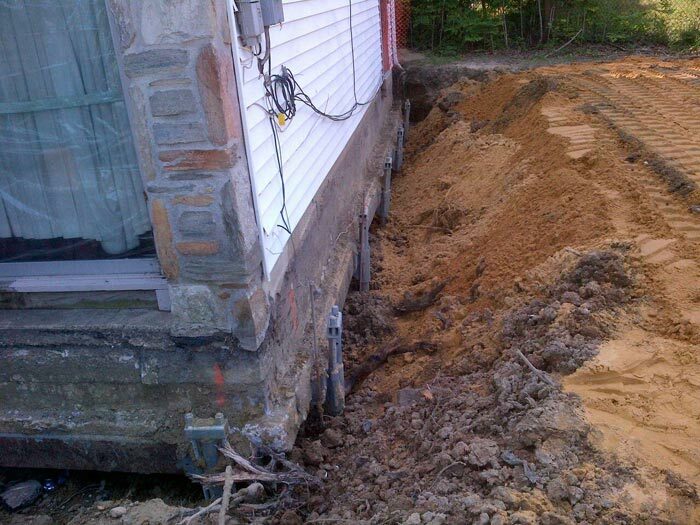 My Mother is 80 years old and lives alone in the house where the work was performed, I live in North Carolina. 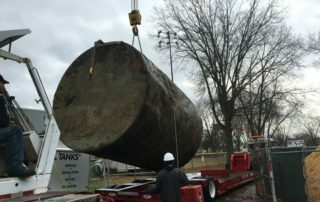 Although I was there for the tank removal and came back for the start of the remediation work and another visit during the process, I could not be there for the whole process. 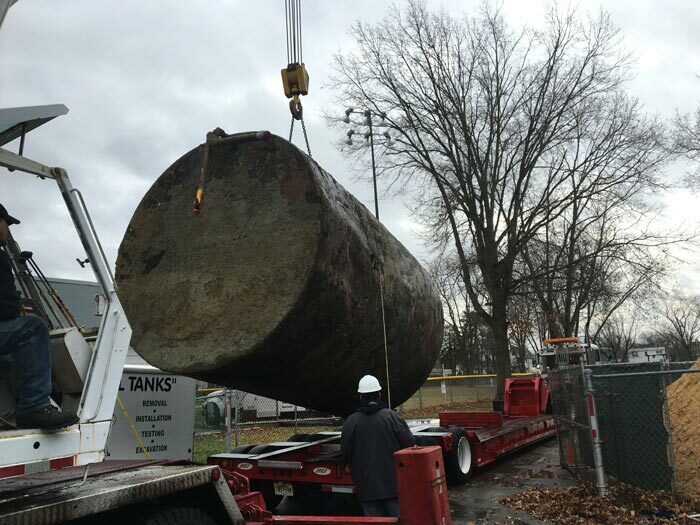 The crew that removed the tank last fall was very friendly, helpful and glad to answer any questions during the process, you can be proud to have them on your staff. 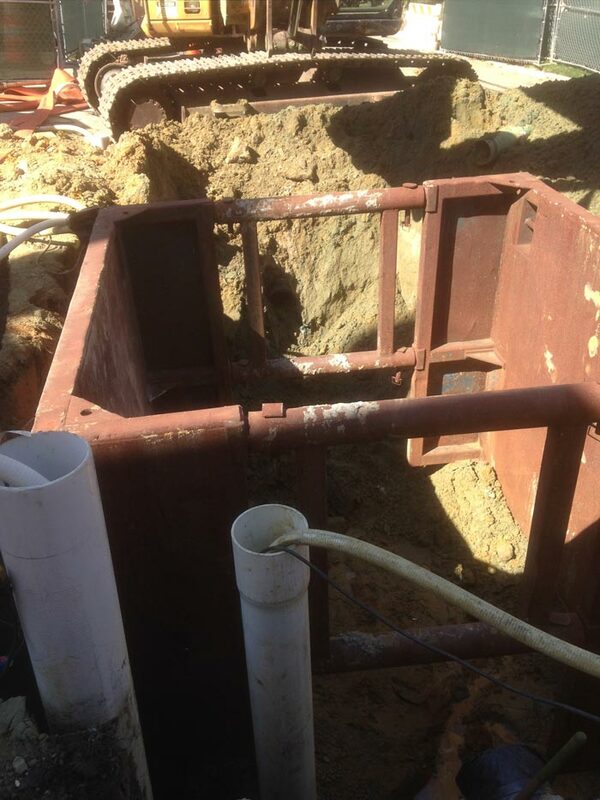 The crew that performed the remediation work last winter has to be a notch above them all. 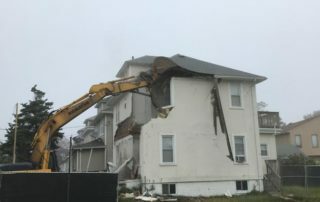 The crew Foreman was Rob and not to take anything away from his crew, but this guy and crew treated my Mother with care and respect through the entire process. 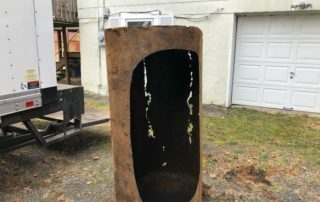 They made a very trying event for her into a pleasant experience considering what was taking place in her yard. 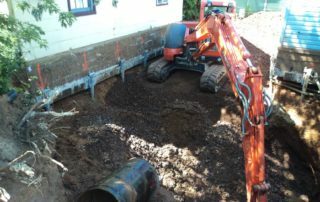 “I want to thank you and your company for the courteous, efficient and thorough job in the remediation of the soil at my property. 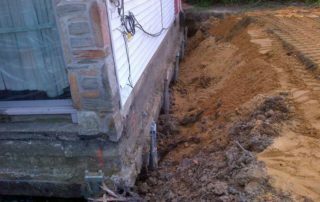 My wife and I were quite apprehensive as to what we were “in for” with this project but your company came through with very little upheaval. 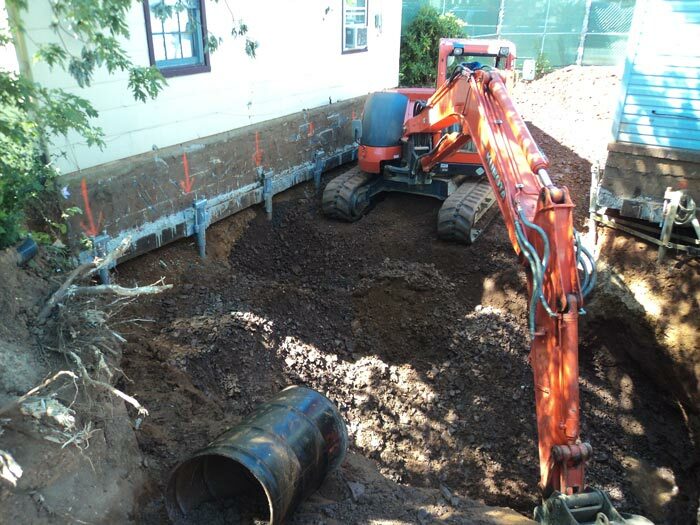 We want to compliment your crew for their work in completing the job on time and in their consideration for the rest of our property. 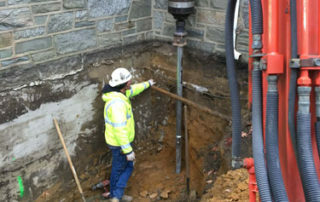 We deliver a wide range of services for all your needs including Fuel Oil Tank Removal • Oil Tank Searches Real Estate transactions • Helical Piers • Excavation • Soil and groundwater sampling • Demolition • Concrete work • Structural underpinning • Groundwater filtration • Soil transport disposal • Dewatering • Grant applications • Insitu • New construction piers • Drum Disposal • Inspections • Shoring • Steel beams • And More!